Your A2S Real Estate expert will be you every step of the way. We will explain the home buying process and make recommendations. 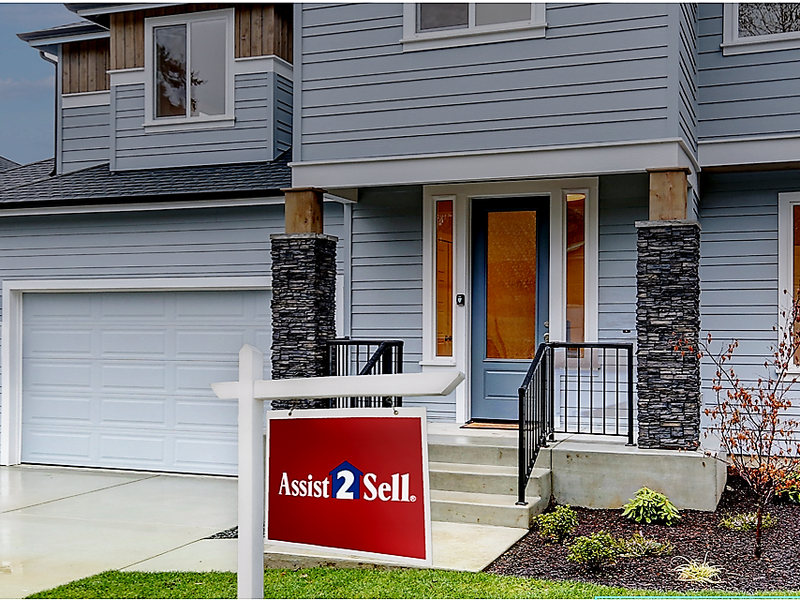 There is no cost or commitment to work with an A2S Real Estate expert.